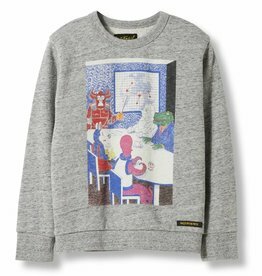 Sweater by American Outfitters with embossed print. Supersoft American Outfitters sweater with leopard print. 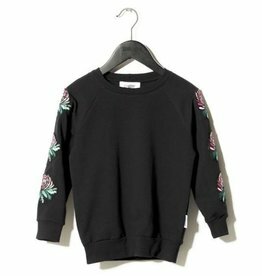 Sweater by American Outfitters with all over parrot print. Sweater in sponge with rainbow strip along the sleeves. Khaki sweater by Simple Kids with rainbow stripes on the sleeves. 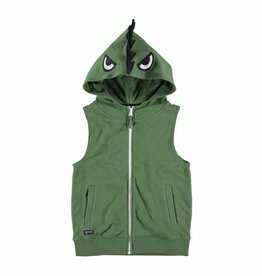 Green sleeveless hoodie by Yporqué. 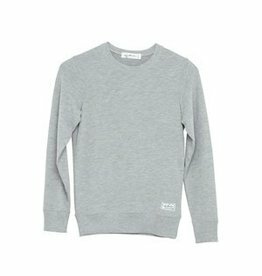 Dark grey melange fleece sweater with tonal ribbings and a white logo patch.